This is the Collawash River in Mt. Hood National Forest. 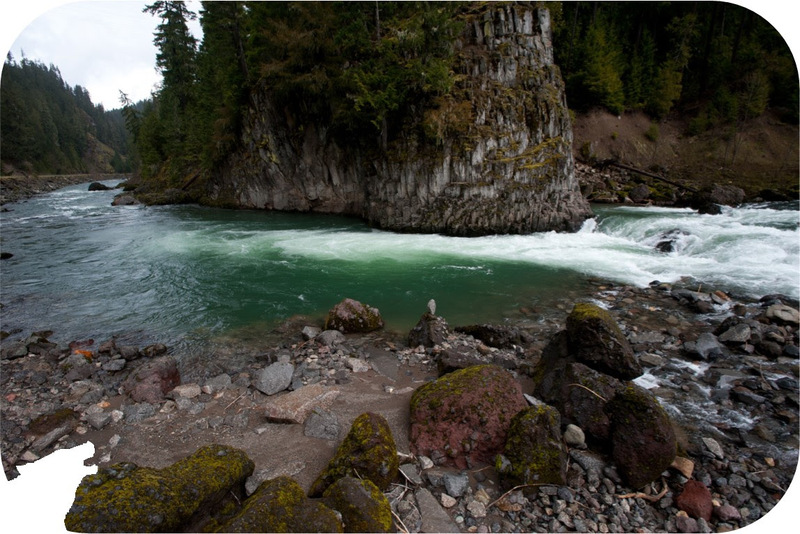 It's home to Chinook salmon, Bagby Hot Springs, and it provides drinking water to Oregonians. This is the toe of an "earthflow," a very deep and slow moving landslide, in the Collawash River watershed. Notice the crooked trees. 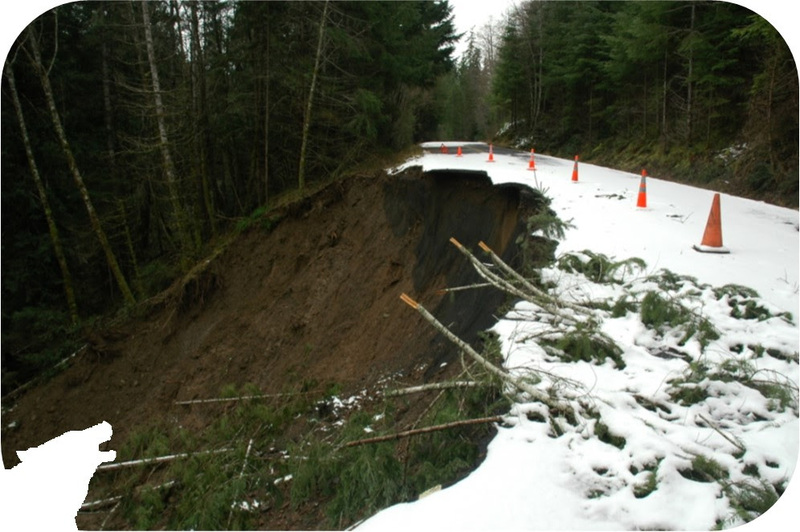 Slopes in the Collawash River watershed collapse abruptly. 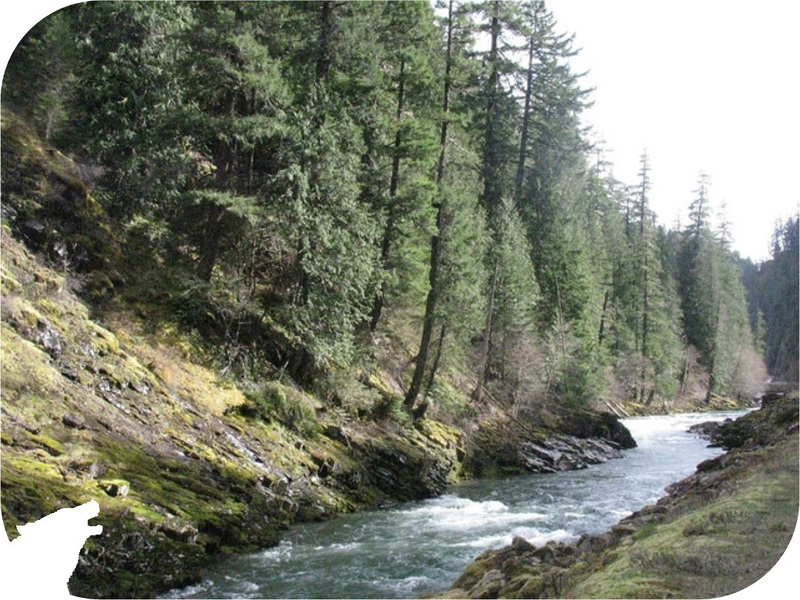 In 2010, the Forest Service proposed building roads and logging thousands of acres in this watershed, including the tops of multiple earthflows. Bark volunteers dedicated over 600 hours to groundtruthing the proposal and documenting the damage that would come with logging 2,000 acres of forest and constructing 11 miles of road. 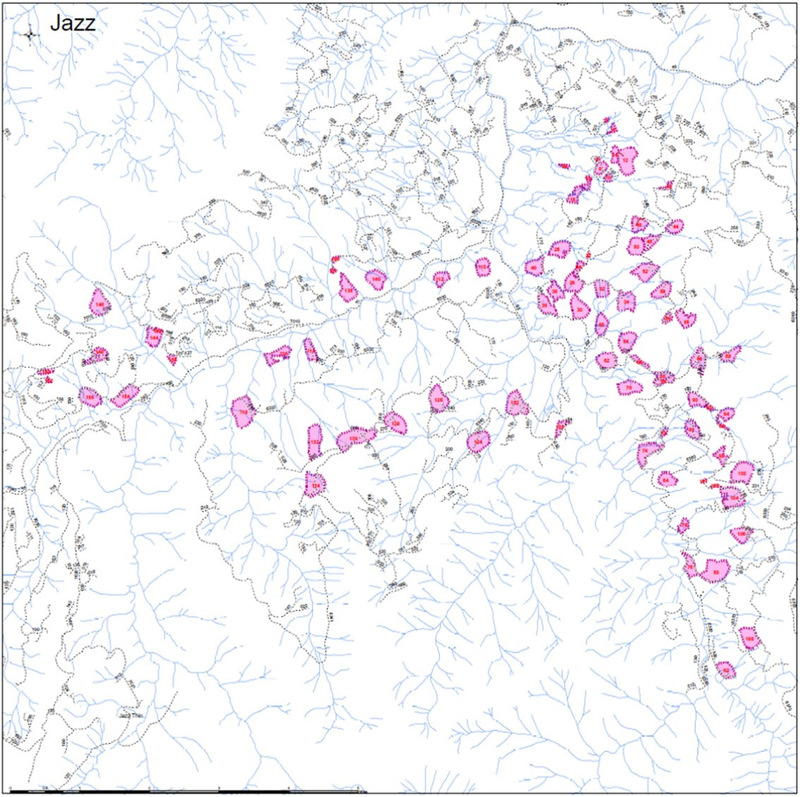 Notice the overlap between the pink "units" and the Collawash's tributaries. Despite protests by thousands of Oregonians, the Forest Service went ahead and sold the rights to log the Jazz Timber Sale to Interfor, the Canadian-based timber company. On Friday, a federal judge sided with the Forest Service, which wants the public to trust that the impacts of logging will be minimal. And that the logging company, Interfor, will use "Best Management Practices" to make everything okay. Send a letter to the editor of the Oregonian newspaper. Groundtruthing Jazz was 100% member-supported. If you appreciate knowing that there are eyes and ears in your beautiful Mt. Hood National Forest, then please donate generously today. Learn more about this special place and meet the people who are dedicated to protecting it by joining Bark at the Lucky Lab (915 SE Hawthorne) in Portland: Monday, April 28th, 5pm-8pm. Details TBA. Or take a trip to Jazz with Bark Sunday, April 27th, 9am-5pm. Click for details. This special field trip will celebrate the wildness of the Collawash River watershed while giving attendees a chance to give something back. 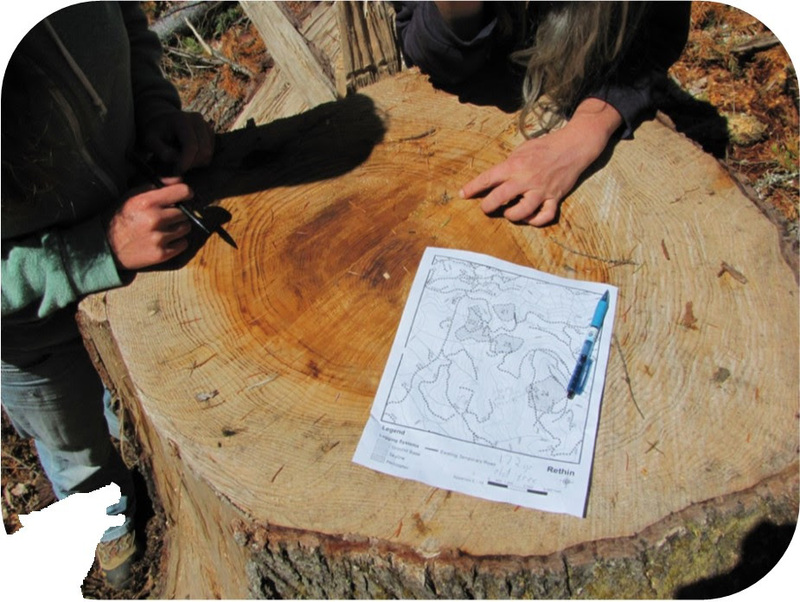 Come prepared to help document the forest as it stands, before logging begins. Special Thanks- Bark hired hydrologist Jon Rhodes to provide expert analysis of the impacts of the proposed logging and attorney David Becker to support Bark's staff attorney throughout the legal process. Both of them provide Bark with deep discounts on their work, and we are very grateful.